Home / What are Covered Under your Freight Forwarder Insurance Policy? When freight forwarding and logistics companies continue to extend their scope of responsibilities and widen their coverage, the demand for risk management and liability insurance policy increases. The policy has an indispensable value as it covers an extensive range of risks that may arise in the shipment. Business operations take this first into consideration. 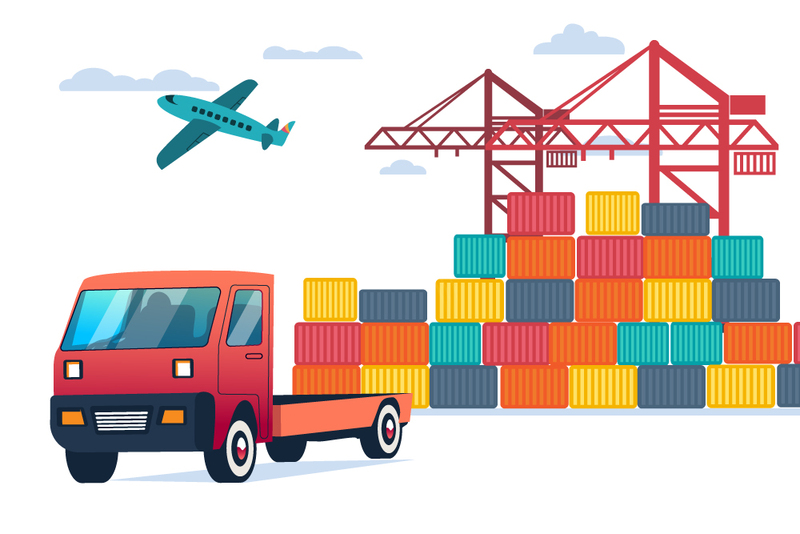 Primarily, a freight forwarder insurance policy is originally designed for freight forwarders of Back Office Offshoring Services in its operations that could potentially harm the future viability of the logistics industry if not protected. Logistics Operators are responsible to their customers for the services and the advice they provide. 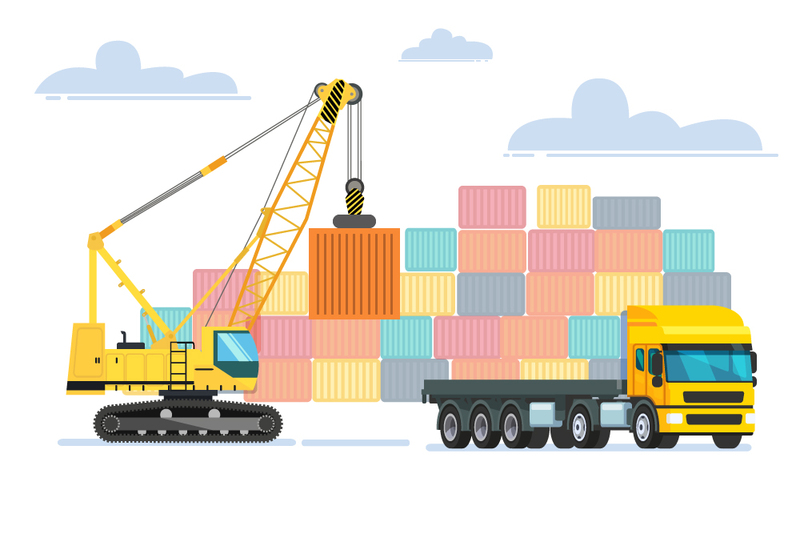 In the event of a physical loss or damage to cargo, or resultant financial loss suffered by the cargo owner, the freight forwarder will be required to defend their liability and under certain circumstances reimburse the cargo for their loss. Relocation companies provide coverage for goods that are transferred when they find a new place to move on. When transporting goods, there is always the potential for an accident to occur. It could cause major damage to the building in which it came from, or it could fall on to the customer leading to casualties. If the moving company did not have liability insurance, the customer may not be able to obtain compensation for the damages. Custom house brokers are more vulnerable than ever to actions brought against them by their clients due to errors made, or errors which the client perceives were made. Mistakes can be costly, and even if the error was not made by you, the cost to defend yourself can incur substantial expense. Warehouse keepers have the obligations to undertake a duty to take reasonable care of the goods left for storage and to return them in accordance with the terms of a contract of bailment. They are also called warehouseman’s liability. Road carriers provide coverage for the claim filed against the road carrier under the carriage of goods contract between the customer and the road carrier. If goods are damaged or lost during transportation and the carrier incur liability for compensation of the loss or damage to the owner of the goods, then upon the existence of liability insurance the company will cover the loss and damage. Now that you know who can buy freight forwarder liability insurance, let’s proceed in discussing the coverages offered by it. 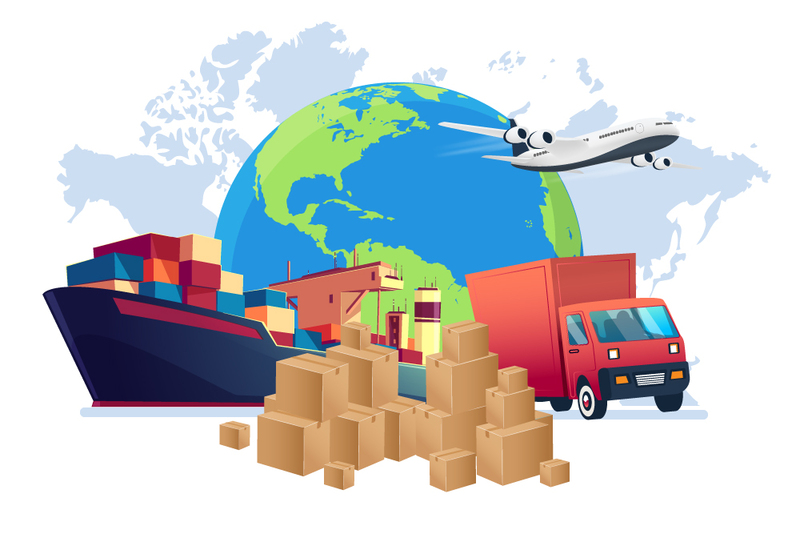 Goods in transit insurance is a policy that covers goods against loss or damage while in transit, and when they are being loaded and unloaded. These goods can be being carried by individuals in their own vehicle, self-employed drivers, contractors or third-party carriers. The insurance covers both domestic and international trips, and it covers usually on all risks basis which includes theft, accidental damage, and loss. Further, the freight forwarder liability insurance also covers fines or any interruptions may occur during the transit. The policy covers cargo which is being transported by any modes of transportation, like the sea, air, road, rail, etc. The cover plays a vital role as it defends you whenever a customer suffers a loss or damage to cargo where there is an allegation filed against you for the choice of carrier. It specifically provides coverage which will indemnify and defend a transportation broker for your customer’s loss or damage to cargo where there is an allegation of liability for your choice of carrier or for your perceived failure to carry out your due diligence in ensuring that the carrier has adequate insurance coverage. With this policy, you can ensure to get the comprehensive coverage for your business. Other than that, the freight forwarder insurance policy will be responsible for paying the liabilities to the authorities, like Customs, Port Authorities for any breach of duties and regulations. The policy comes from various extensions which you can add to your policy by paying extra premiums. For instance, the errors and omissions extension covers liability for financial loss incurred by the customer due to a failure to perform contractual obligations or any liability which arise due to negligent act of the policyholder, agents or sub-contractors. Similarly, when there’s a physical loss or damage to the cargo belonging to freight forwarder customers, or resultant financial loss suffered by the cargo owners, freight forwarders will be required to protect their liability and in some situations reimburse cargo owners for their loss. As per your business needs, you can have warehouseman’s legal liability extension, which offers specialized cover for cargo liability of the operator of a public commercial storage or distribution warehouse. In case of any loss to goods carried by their owned/leased vehicle, there is also a Motor Truck Cargo Liability extension (MTCL) which would offer financial coverage. Further, the insurance policy offers coverage for any loss or damage which may arise due to loading and unloading of the cargo. A freight forwarder insurance policy covers an important role in your business. It offers distribution, storage, haulage, product configuration, packaging, and cargo tracking. With an insurance policy, you can safeguard your property and content from perils such as fire, explosion, and other natural calamities. Further, if ever one of your employees got injured himself/herself while working at the workplace, as the owner, you would be responsible for compensating their medical. In some cases, the compensation amount can be hefty enough to be a burden and put financial pressure on your finances. Here, a freight forwarder insurance policy came to save you from those expenses. The policy would offer you coverage in case any of your employees sustain injuries or casualties, which may fall under the Workmen Compensation Act, 1923 and Fatal Accident Act, 1855. When you see the value of a freight forwarder insurance policy on how it secures the safety of your business, then it would be good for your business to avail the best insurance policy. You can ask for help of Back Office Offshoring Services in finding the best policy that is best for your business.